A lot of people have their tips and tricks for getting lean. Some people swear by calorie counting, other people swear by intermittent fasting, while others swear by the keto diet and the list could go on and on. There are certainly specific lifestyles that work best for some over others. 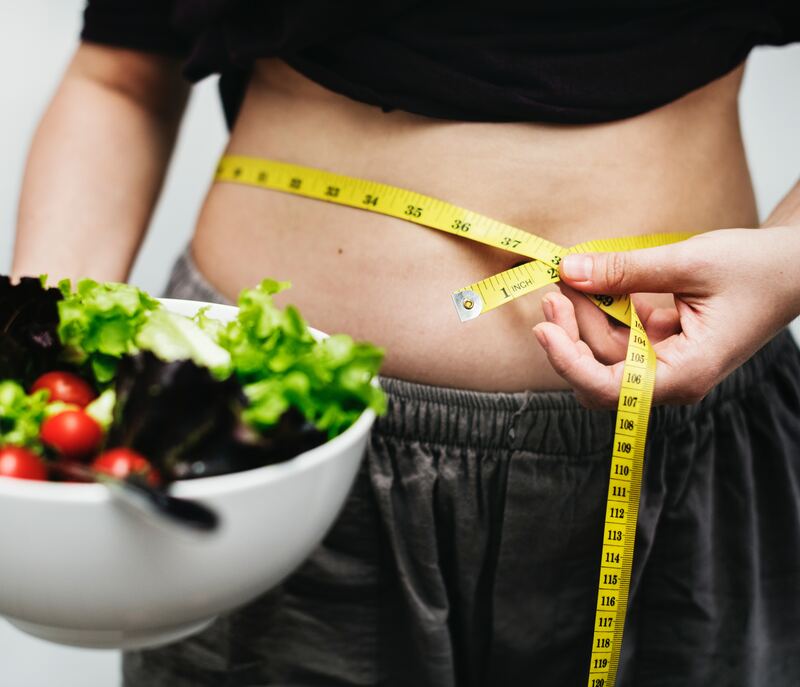 However, without getting super specific there are ways in which all of us can get lean without needing to pick apart our different diets we are following. If you don’t prepare your own food then you can only guess at what you’re actually eating in terms of calories, macronutrients, vitamins, minerals, and fiber. Even if you aren’t strictly counting calories there is a lot to be said about knowing what you are eating and how it is prepared. A lot of mystery when it comes to eating other people’s food is that you don’t know how it was prepared. It is in the preparation that a lot of calories can hide without you having any idea. Nutrient absorption through the gut is a very effective fat loss hack. If your gut is inflamed, then the gut lining can have a hard time absorbing nutrients from your food. of the gut lining can prevent absorbing nutrients. When this happens your body can send you hunger signals because it isn’t getting proper nutrients when in actuality it already has had enough calories. Aside from eating gut-friendly good, taking a high-quality probiotic to replenish your gut with good bacteria is very important too. Unless you are following a low carb diet this trick may not be for you. If you are seeing a stall in your weight loss than maybe you should humor this idea. However, a big reason why a lot of people don’t lose weight is because of their carb intake. It is just too high. This is not suggesting eating a low carb diet (well maybe in comparison) but to swap out your carb choices. Try removing starchy carbohydrates, such as bread, rice, and potatoes, for broccoli, cauliflower, and dark leafy green vegetables like kale. This will shift your body from fat-storing mode to fat-burning.